We are off near Cap-Breton to stay with some friends and I’m very excited to spend the weekend with people I love and to spend more time in this area which is the next best thing after the Bay of Arcachon ;-) so here is another nice outfit for a sunny weekend! 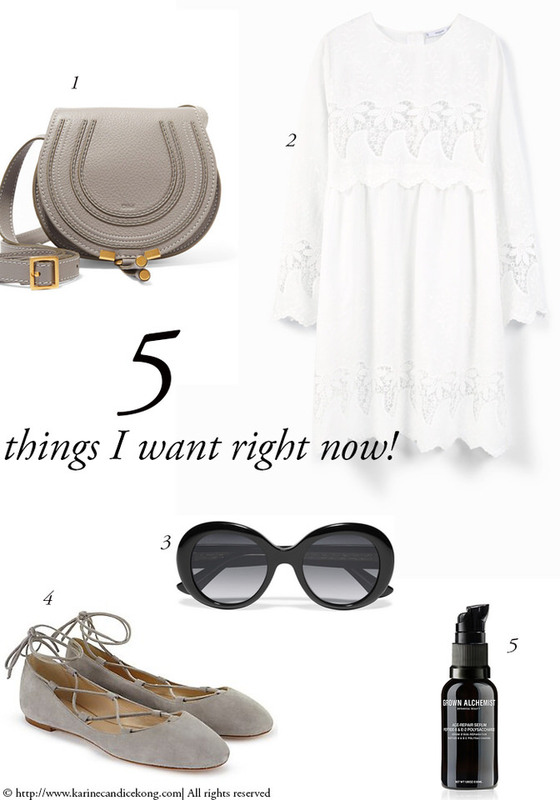 2/ This gorgeous white cotton dress is less revealing than the embroidered cotton dress I bought and if you missed my last post, check out this season’s must-have white dresses. Have you spotted anything you like!? God I love them all! I would really need that age-repair serum for me now!